NCIS - Unità anticrimine. . HD Wallpaper and background images in the NCIS - Unità anticrimine club tagged: ncis. 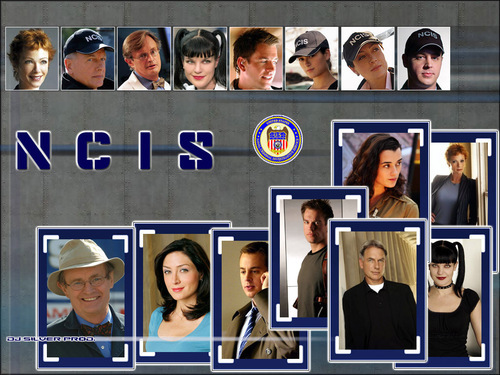 NCIS: GIBBS' RULES — The Complete lista of Gibbs' Rules! Sean Murray dropping weight, possibly sick? ?